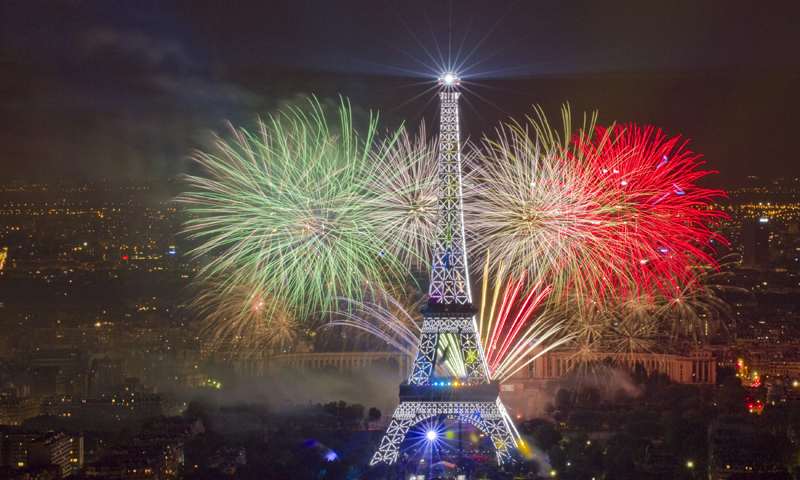 Today is July 14th, The French National Holiday of Bastille Day also known as French National Day. This day memorializes the charging of the Bastille fortress holding political leaders . This day marks an important event in the beginning of The French Revolution of 1789. For those of living in Ireland wanting a little taste of France on this special occasion. Here are some place to check out today to see what Dublin has to offer the French and other cultural enthusiasts today. The Church will be joining with major French organisations like French Friday, Le Petit Journal and The French Embassy to organise an authentic French National Day event. The event will be celebrating the unity of French people everywhere and the French culture. The venue will offer Live entertainment, French DJ, Late Bar, Live French Music and Dancers. The chef at restaurant Medley is hosting a French menu tasting event. The menu will be offering French delicacies for those with a higher budget. Priced at €65 per person and €100 per couple, you can have a taste of beef bourguignon and coq au van and some apple and maple tart for a something a little sweet after dinner. The County Library will be hosting a French Evening for those looking to taste some French wine and cheese and become a part of the merrimen. Doesn’t matter if you’re alone or with your friends, there’s something for everyone at this event. A screening of the film Untouchable starring Francois Cluzet and Omar Sy will also be happening at 7:15pm. For all those looking for a more relaxed night of musical fun The Sugar Club will be offering a Musival evening with Jeannette Byrne’s tribute to French singer, songwriter and actress Édith Piaf. Byrne’s tribute has very very well received throughout Ireland and promises a night of entertainment. The price is reasonable at €15 per ticket. The Irish Film Institute will be screening French comedy drama film directed by Phillipe Le Guay. The story follows the tale of two actors renewing their friendship for the sake of showbiz. The movie is being exclusively screened at the IFI so, grab your tickets now for €9 only.